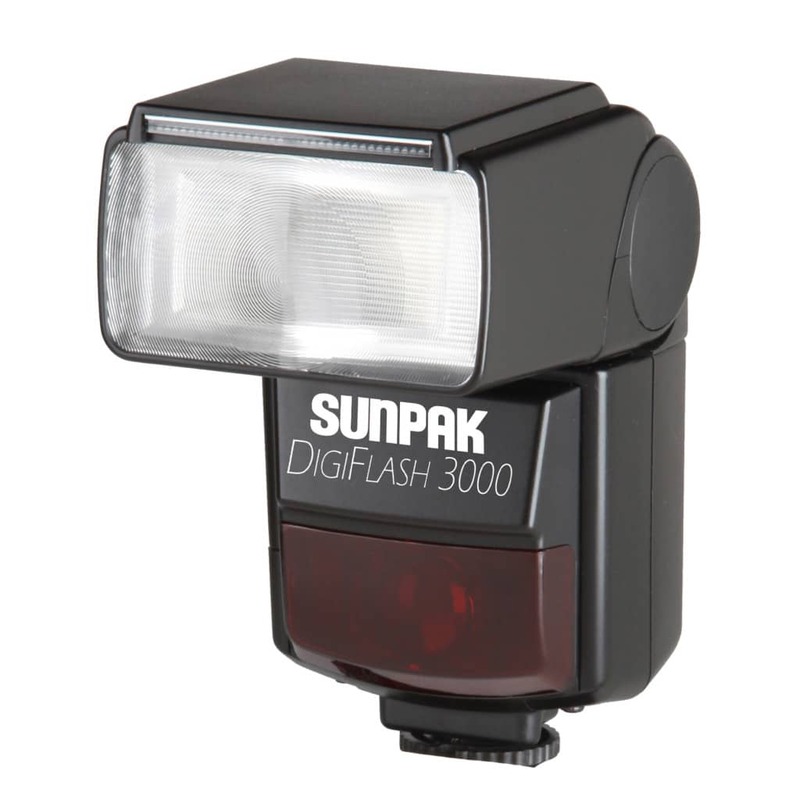 The Sunpak DigiFlash 3000 flash is the perfect accessory for today’s digital SLR cameras. 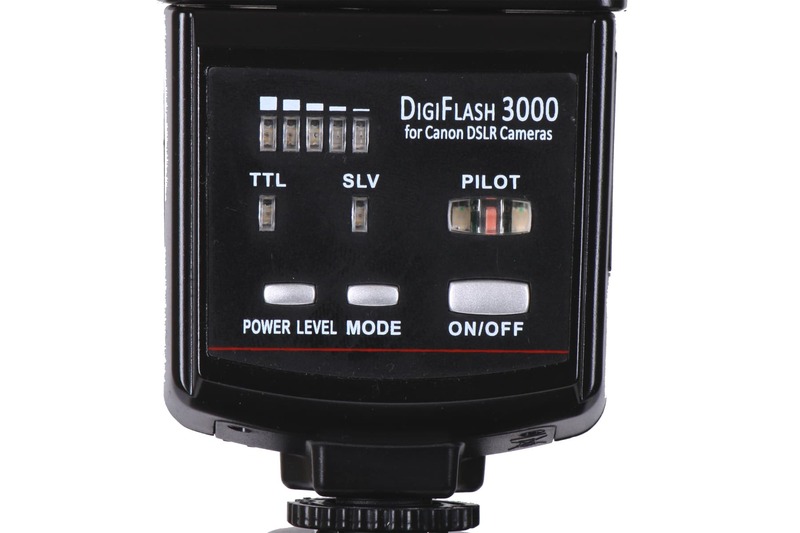 The DF3000 is compatible with the latest Canon and Nikon DSLR and HDSLR cameras. The DF3000 has many advanced features, such as manual zoom head from 28mm to 105mm, built-in wide angle panel and bounce card, as well as a built-in slave. In low light, the AF assist makes sure you don’t miss the shot when light levels get low. Powered by 4-AA batteries, you can get up to 200 full power shots on a set of batteries. 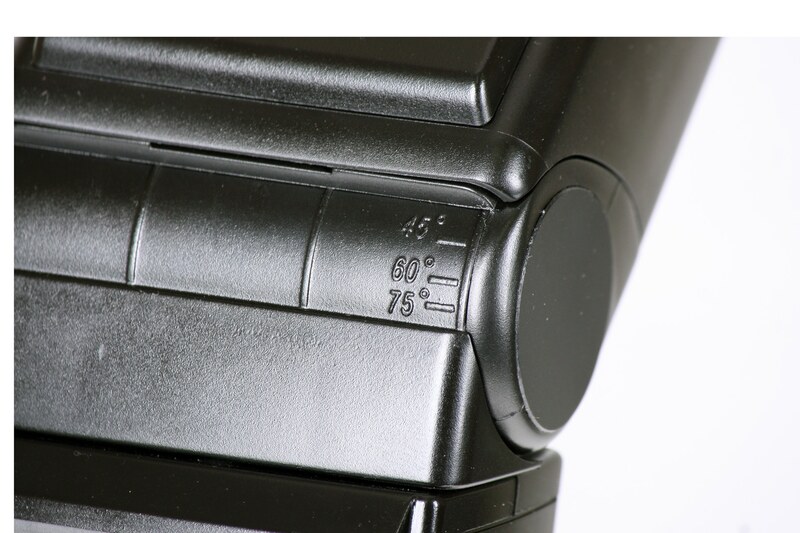 The DF3000 also comes with battery level indicators, so you know exactly how much power you have remaining. With a high guide number of 92/ft. 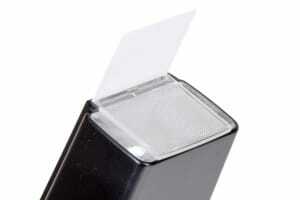 (ISO 100), the DF3000 provides outstanding illumination especially with long lenses. 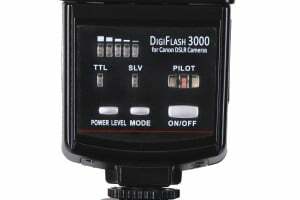 With high power and complete TTL dedication, you will never miss a flash shot again! Recycle time: 0.5 to 8 sec.